Delphi Automotive has signed an agreement to acquire nuTonomy for an upfront purchase price of $400 million and earn-outs totaling approximately $50 million. The transaction is subject to customary closing conditions and is expected to close prior to year-end, said Delphi in a statement. 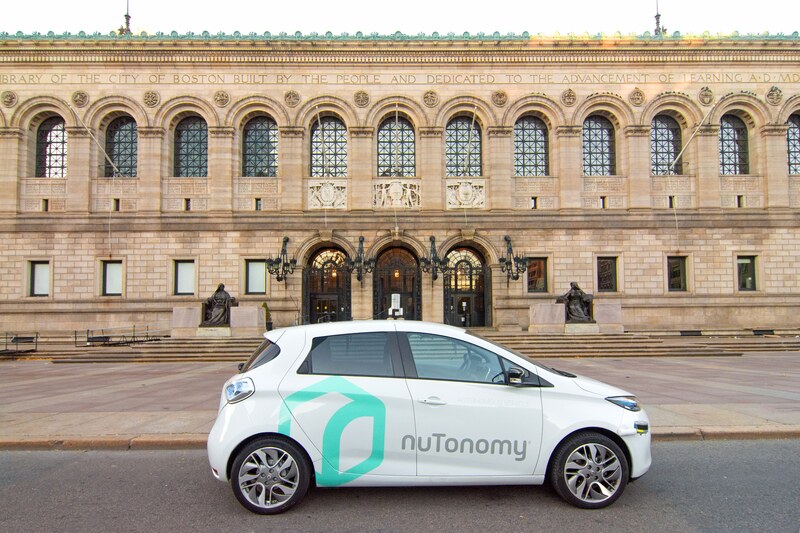 Founded in 2013 by Karl Iagnemma and milio Frazzoli, NuTonomy is a MIT spin-off that makes software to build self-driving cars and autonomous mobile robots. NuTonomy will add more than 100 employees, including 70 engineers and scientists, to Delphi’s more than 100-member autonomous driving (AD) team, after the acquisition. Delphi will have AD operations in Boston, Pittsburgh, Singapore, Santa Monica, and Silicon Valley. nuTonomy will continue to be based in Boston, where both companies currently operate AMoD pilot programs. Delphi will have 60 autonomous cars on the road across three continents by year-end, with the goal to further accelerate global fleet expansion and technology development, said the automotive company in a statement. GCA Advisors and Goldman Sachs are serving as financial advisors to Delphi.